Here is the beautiful song from the movie "Veruschka - Poesia Di Una Donna" (Italy, 1971), written by Ennio Morricone and performed by the great Edda Dell'Orso, and illustrating wonderfully well the beauty of the supermodel Veruschka. 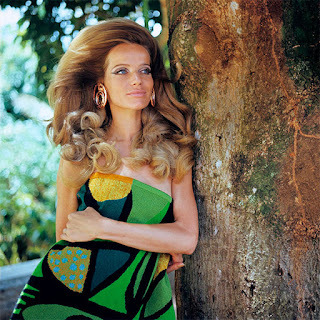 Veruschka was born in 1939 in Königsberg, East Prussia, Germany (now Kaliningrad, Russia) as Countess Vera Gottliebe Anna von Lehndorff, to a Prussian count (Count von Lehndorff-Steinort) who was involved in a plot to assassinate Hitler in 1944 and hanged that year, when she was three. Her mother was arrested, and Vera and her sisters spent the rest of the war in Gestapo camps. They were reunited with their mother after the war, but the family was destitute, and ostracised by other Germans for their father's treachery. She ended up studying textile design in Florence, where a fashion designer first asked her to model. She had first travelled to New York in 1961 as plain old Vera, but failed to secure a single booking. 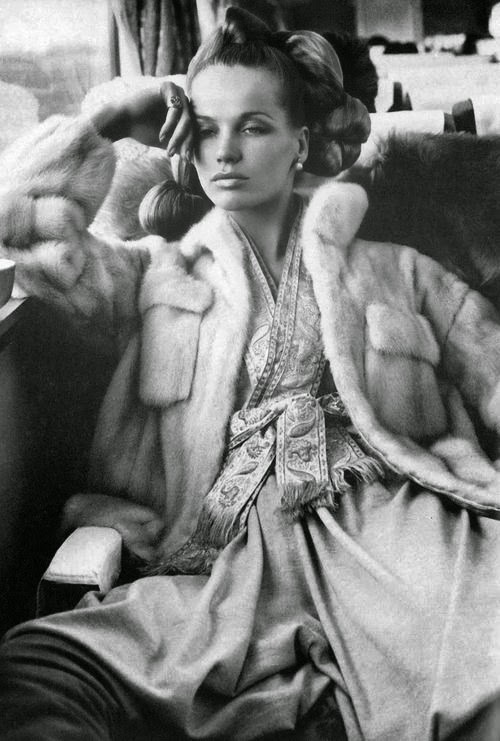 After retreating to Milan for a spell, she returned to take Manhattan under her new name... Veruschka! As an actress, she played notably in "Blow Up" (1967) and recently in "Casino Royale" (2006). She is considered as one of the world's all-time greatest supermodels. 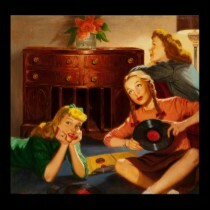 She said: "I was always being different types of women. 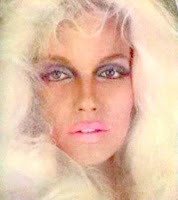 I copied Ursula Andress, Brigitte Bardot, Greta Garbo. Then I got bored so I painted myself as an animal."